Sherrie L. Wilcox joined the faculty in 2012 after serving as a research consultant at the USC Center for Innovation and Research on Veterans and Military Families. She has been involved in military research for more than seven years and is an active certified health education specialist (CHES). Currently, Wilcox is principal investigator on a study funded by the California Community Foundation that examines sexual functioning after experiencing physical and/or psychological injuries from combat. She is also leading a randomized trial funded by the Department of Defense that evaluates the effectiveness of online courses to improve knowledge, confidence and skills in behavioral health providers working with military populations. Recently, Wilcox has been involved in a study assessing challenges and strengths to reintegrating National Guard members after returning from a combat deployment. Her dissertation research examined the protective impact of distinct sources of social support among U.S. Marines. Wilcox is also actively involved in service activities. 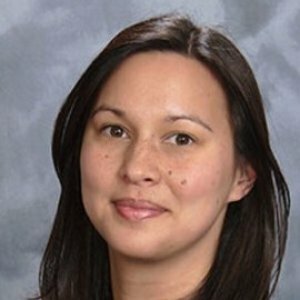 She serves as a reviewer for a number of scientific journals, grants and programs, and is active in a number of professional organizations, including the American Psychological Association and American Association of Suicidology. Wilcox is the co-chief editorial assistant of the APA’s Trauma Psychology News and is co-chair on an APA task force investigating the psychology of weaponized unmanned aerial vehicles (drones). 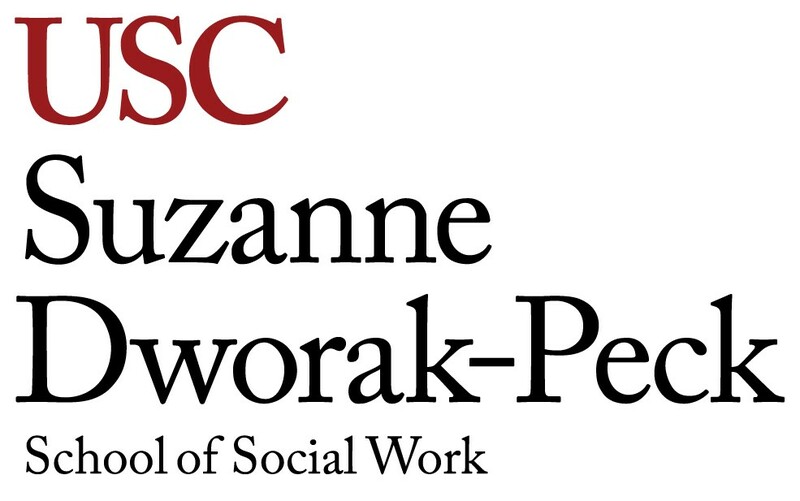 The aim of this study was to estimate the prevalence of sexual function problems in male military personnel, examine its effects on their quality of life and evaluate barriers for seeking treatment, said Sherrie L. Wilcox, research assistant professor at the University of Southern California's School of Social Work in Los Angeles, and one of the authors of the study. For civilian guys in the same age range, the ED rate is 7 percent, said report co-author Sherrie Wilcox, a research assistant professor at the University of Southern California. The postdeployment period is critical for National Guard members readjusting to the family unit. This study sought to determine whether marital satisfaction protects against reintegration difficulties. Army National Guard members (N = 114) who recently returned from a 12-month deployment to Iraq completed mental health, marital satisfaction, and family reintegration assessments. Linear and ordinary least squares regression models were used. Although few service members reported symptoms of depression, anxiety, and posttraumatic stress disorder exceeding clinical cutoff points, marital satisfaction significantly moderated the relationship between service member mental health and family reintegration. These findings highlight the potentially protective role of satisfying and supportive marital relationships. Results have implications for the health of service members and well-being of military families after a combat deployment. Although many service members successfully cope with exposure to stress and traumatic experiences, others have symptoms of depression, posttraumatic stress disorder (PTSD), and anxiety; contextual factors may account for the variability in outcomes from these experiences. This work sought to understand mechanisms through which social support influences the mental health of service members and whether dyadic functioning mediates this relationship. More Reserve and Guard members have been activated in the past few years than in any other time in history. In addition to the high rates of psychological and behavioral challenges among military personnel, there are other equally important post-deployment reintegration challenges. Post-deployment reintegration challenges are particularly important to Reserve and Guard members, who transition rapidly from civilian-military-civilian. Postdeployment civilian unemployment has become a common problem and source of additional stress for National Guard (NG) personnel. This study evaluated 126 California NG members, exploring the relationship between immediate postdeployment employment status and self-reported mental health symptoms, including evidence of alcohol misuse. Participants were recruited from a NG unit within the first 3 months after returning home in August 2011. Over one-third of participants reported being unemployed beyond the part-time NG commitment. Mental health symptoms were greater in those participants without civilian employment. Additionally, those participants with comorbid alcohol misuse with either depression or post-traumatic stress disorder were significantly more likely to lack civilian employment. Interaction testing revealed a significant interaction between employment status and alcohol misuse for both depression and post-traumatic stress disorder. Alcohol use was concluded to moderate the relationship between civilian unemployment and mental health symptoms. Results suggest that the part-time employment provided through NG service may serve as a protective factor in the development of negative psychological outcomes, except for cases where alcohol misuse is present. Although the military is a young and vigorous force, service members and veterans may experience sexual functioning problems (SFPs) as a result of military service. Sexual functioning can be impaired by physical, psychological, and social factors and can impact quality of life (QOL) and happiness. This Critical Synthesis Package contains (1) a Critical Analysis of the psychometric properties and applications to nicotine dependence for the Fagerstrom Test for Nicotine Dependence (FTND); and (2) a copy of the FTND instrument and scoring key developed by Karl Fagerstrom, PhD. The Fagerstrom Test for Nicotine Dependence (FTND) is a brief, self-report measure that assesses intensity of physical dependence to nicotine. The total score ranges from 0 to 10 where 0-2 indicate very low dependence; 3-4 low dependence; 5 medium dependence; 6-7 high dependence; and 8-10 very high dependence. Higher scores indicate greater nicotine dependence. The FTND has multiple versions of varying psychometric qualities. The FTND is adequate reliability, but questionable validity. While this is a brief assessment, findings should be interpreted with caution, as individuals identified as nicotine dependent by the FTND are different from those identified as nicotine dependent by other tools.